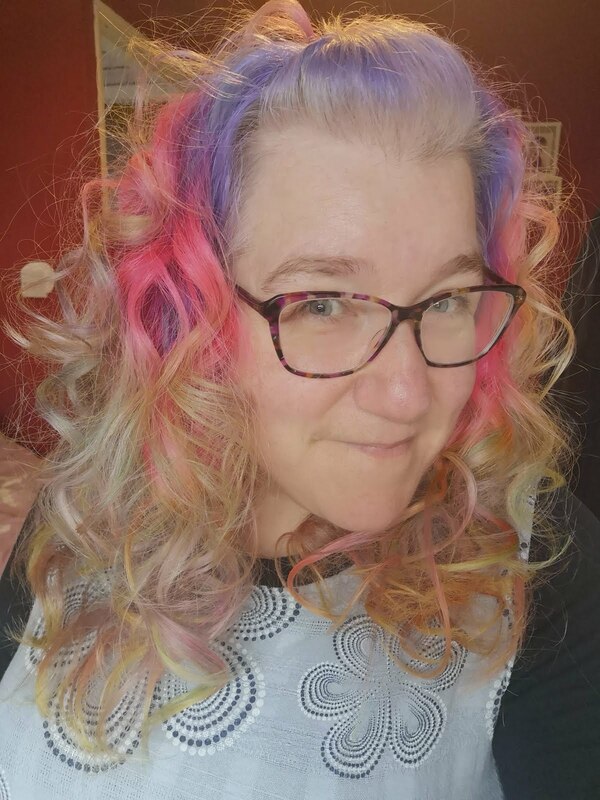 The blog hop is back to me, for the month of April. Thanks to my co host Becky, from Lakes Single Mum, for looking after it last month. Hopefully she is now having a fully chilled out Easter break. Easter break isn't really a reason to be cheerful for me. Little A is a real homebody, he really doesn't like going out, not even to the garden! Plus, he doesn't do 'lie ins'. 1. My Slimpod. Thanks to this, I really am starting to notice positive changes in my attitude to food. Takeaways are not calling me and I'm not stressing over calories and food logging, this is HUGE for me. 2. Nights Out. 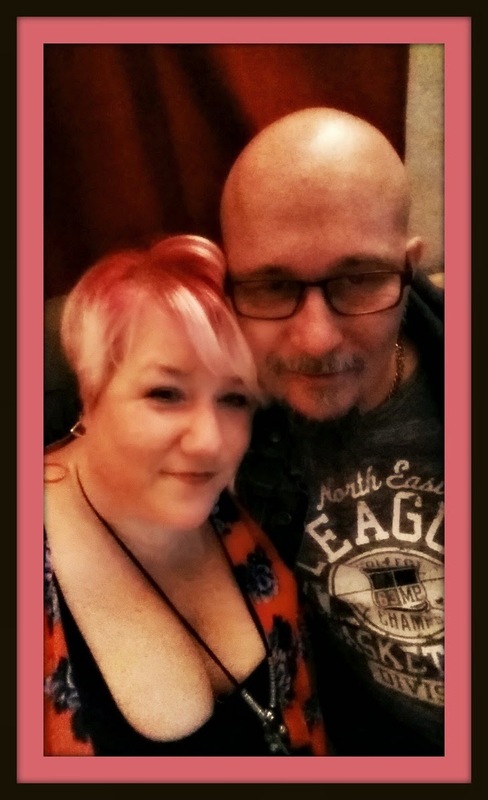 Me and the mister had a, much needed and long awaited, night out! We went to an engagement party. My teen and my mum shared babysitting duties, and I got to put on a bit of lippy and have a drink (or five). So that's my reasons this week, do join in. You know I love reading and commenting. which ever platform you use. 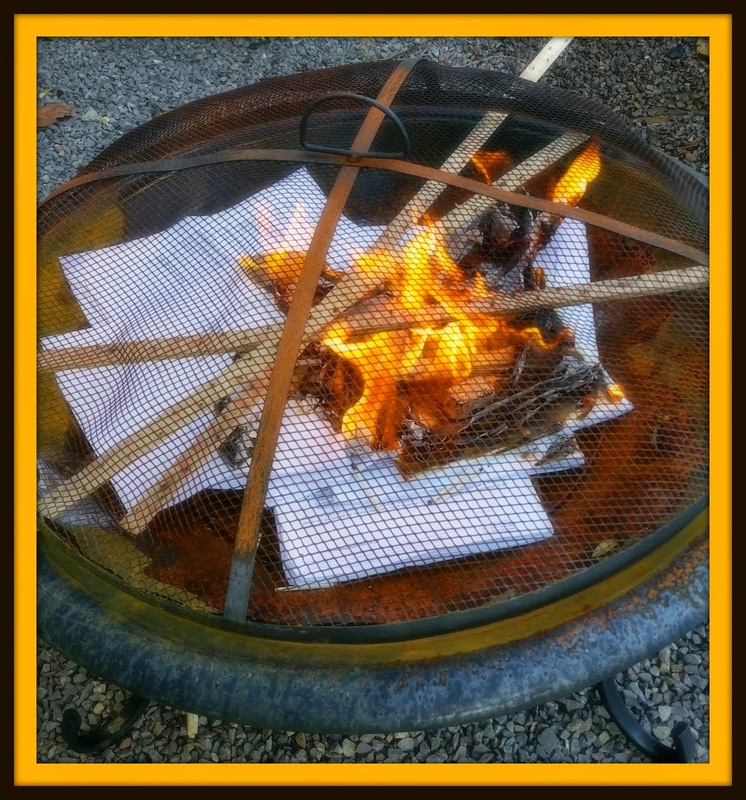 Burning the paperwork! Love it!